Whole genome sequencing (WGS) is a laboratory method that has emerged as a promising tool for epidemiologic investigations. Genomic epidemiology approaches have been utilized in outbreak settings, community settings, within acute care hospitals, and across healthcare facilities to better understand transmission and spread of potential pathogens. 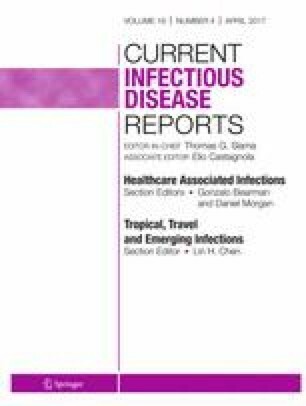 These studies have highlighted how essential robust epidemiologic data is in these analyses as well as how results can be translated into clinical practice and infection control and prevention. Existing studies have highlighted both the promise and challenges of using WGS as an epidemiologic tool in a community and healthcare setting and across a region. Costs for performing and interpreting WGS analyses are decreasing, and availability of and experience with WGS analyses in healthcare epidemiology are increasing. With these favorable trends, this laboratory method soon could emerge as the gold standard for epidemiologic evaluations. Drs. Popovich and Snitkin declare no conflicts of interest.